At the time of writing, the last two are neck-and-neck. RSS Boaty McBoatface, the new polar research vessel. A more difficult question is "who?" 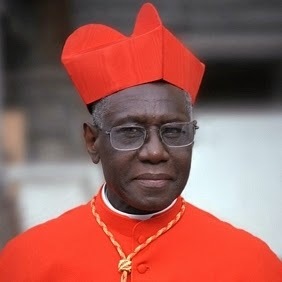 The Catholic Herald is tipping Cardinal Sarah, the Prefect of the Congregation for Divine Worship, who seems to show signs of being a totally sensible and orthodox Catholic. In particular, he did not encourage priests to wash women's feet on Holy Thursday, which must have been a great relief to many embarrassed priests, not to mention some women who were in danger of being selected. Sarah is also African (so, guaranteed to make Cardinal Kasper throw a fit, if he is still at large), and bears a woman's name, which should be a sop to feminists of the Tina Beattie school. Memo: "Sarah" does not rhyme with "fairer". 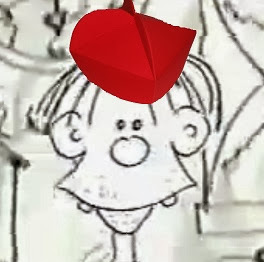 Cardinal Sarah - probably a Benedict. 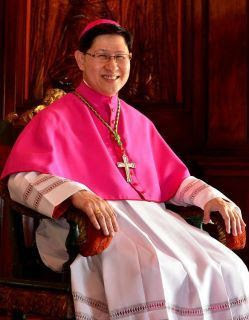 Then there's Cardinal Tagle - only 18 so we might be stuck with him for a long time. 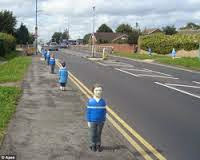 But then, popes, like policemen, always seem to be getting younger, don't they? According to Wikipedia, "He generally prefers to be called by his nickname 'Chito' than by his clerical title." Oh dear, can you imagine it, "Hey, it's not 'Holy Father', it's 'Chito'?" In fact he's very hot on global warming, "mercy" towards the divorced and remarried, etc., indeed, a low-carbon copy of Pope Francis. A cynic, such as Eccles, would say that he's saying all the things Francis likes to hear in order to inherit the throne of Peter from him. Memo: "Tagle" does not rhyme with "bagel". Cardinal Tagle - definitely a Francis. Traditionalists are hoping for the election of Cardinal Burke, currently exiled to Elba Malta, and there's no doubt that he'd make an excellent pope. His election would cause apoplexy in Cardinal Kasper, the entire staff of the Tablet, the National Catholic Reporter and Crux - oh dear, how sad, never mind. 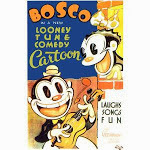 Also, I'm afraid, Emeritus Pope Francis wouldn't exactly be delighted. 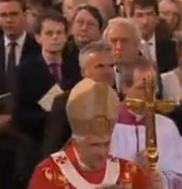 Cardinal Burke - presumably a Pius. And we need a joker to finish off. Well, it could be Vincent Nichols, but he's pretty much the same as Tagle only 50 years older and less charismatic. No, the "silly party" candidate has to be the "fat man" - I used this term for him when commenting on the Church Militant blog, but inexplicably the comment was muddlerated out of existence - supreme Grandmaster of the St Patrick's Day Gay Pride March (everyone was welcome, except for pro-life groups), and complete clown. Elect him as Pope and the Catholic Church may as well close down. Which won't happen. 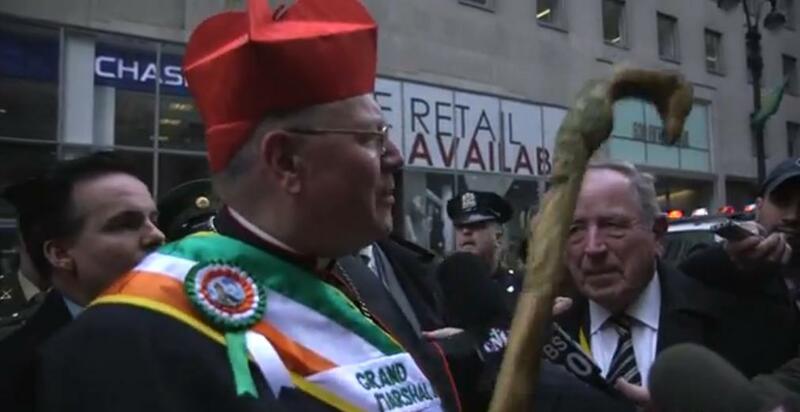 Cardinal Dolan - alias Popey McPopeface. I voted for Pius. Wishful thinking? I voted for Pius...And if I had a vote, would go for Sarah or Burke; choosing whomever is younger. Delete Bob Reed! He's not funny! Has Kate Bottley had a lousy press?